If your hair are overly dry, damaged, unruly and in need of special care and protection, while regeneration with available in drugstores balms, conditioners and mask provides no effect – reach for natural avocado oil. It is oil, that amaze with the diversity of vitamins and minerals, as well as fatty acids. It will nourish, moisturise and regenerate even extremely damaged hair. 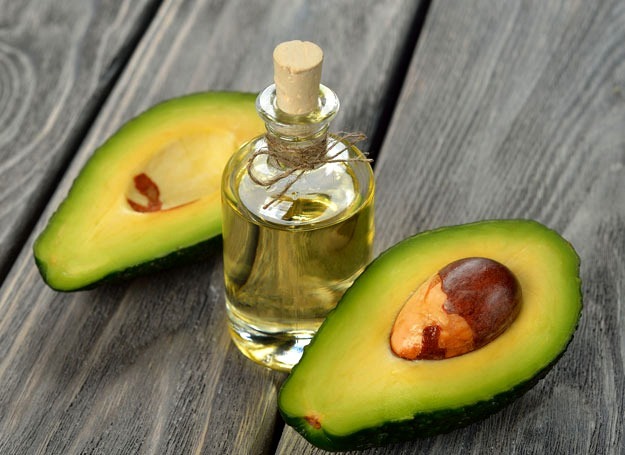 What are properties of avocado oil? Oil consists of many fatty acids, including high concentration of oleic acid, that is suitable for medium porosity hair, i.e. slightly frizzing and dry, which are in need of regeneration and care. Avocado oil contains seven vitamins, that are essential to hair, their nourishment and right growth. Vitamins make hair grow stronger and stop them from falling out. In avocado oil is present squalene – it is an ingredient produced by the human sebum. Its deficit results with dryness of both hair and scalp. While excess of sebum causes oily scalp and hair. Therefore, squalene contained in avocado oil fulfils an important function, because it regulates sebum secretion. Oily hair will stop produce excess sebum and dry hair will be delivered with right amount of it. Avocado oil is full of minerals (iron, phosphorus, magnesium, manganese, potassium, sodium and zinc). 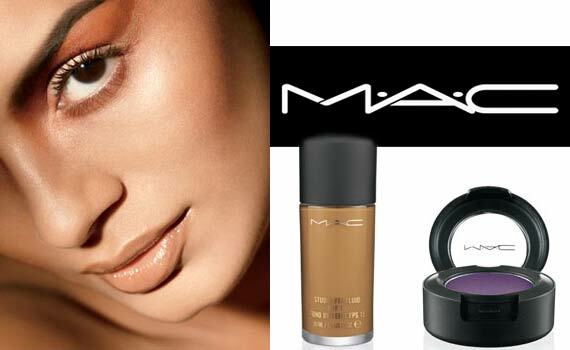 These provide hair with strength, elasticity and gloss. Green pigment (chlorophyll) contained in avocado oil has antioxidant action for skin and hair, inhibiting ageing processes. Avocado oil nourishes and regenerates hair not only on the surface, but also on the inside. It will be absorbed by the hair shaft and hair bulbs in skin to moisturise, strengthen and inhibit ageing processes. The oil will also prevent grey hair. With help of avocado oil should be performed hair oil treatment. It is a treatment, that involves application of oil on hair and scalp, and rinsing it with delicate shampoo after about an hour. On daily basis, you should apply avocado oil on dry hair (only hair, not scalp) and leave it in. Oil will protect hair against mechanical damages as well as unfavourable impact of external factors.